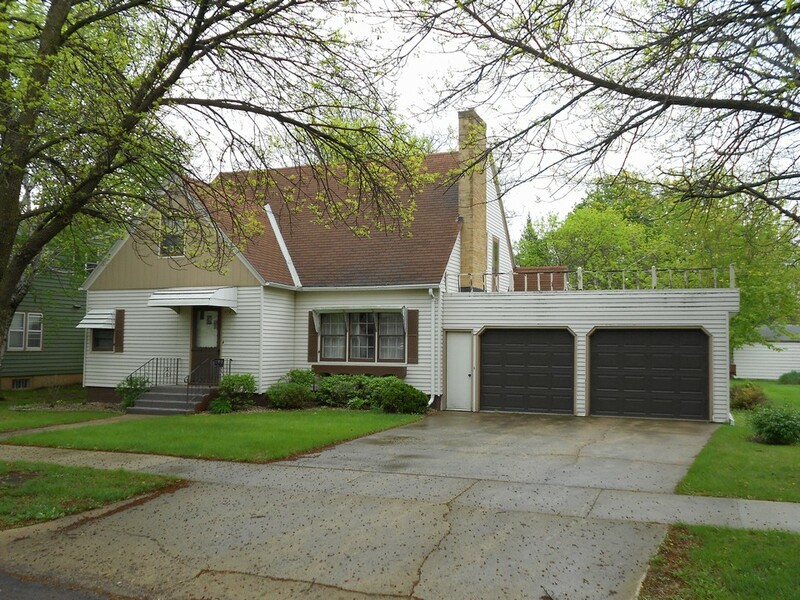 This is a wonderful family home in an awesome location in Jackson. 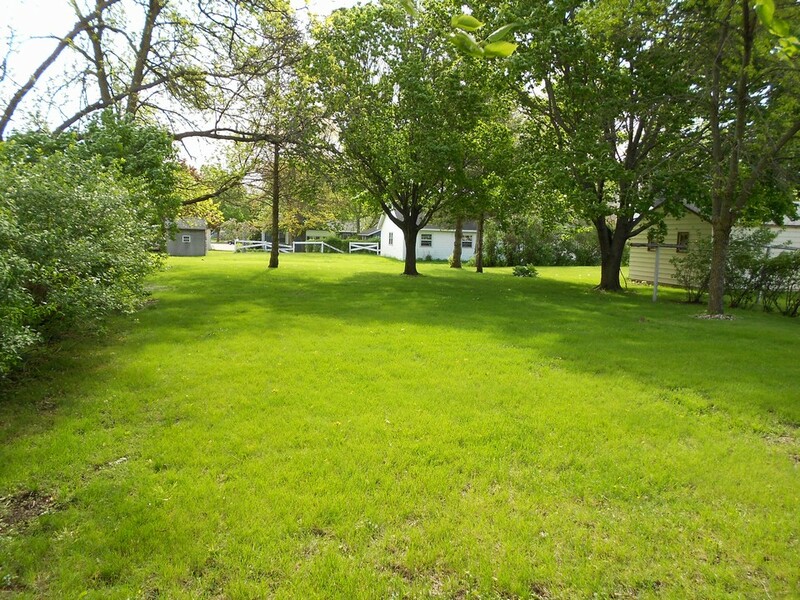 One half block from a park, only blocks away from churches and schools, you will love the location. 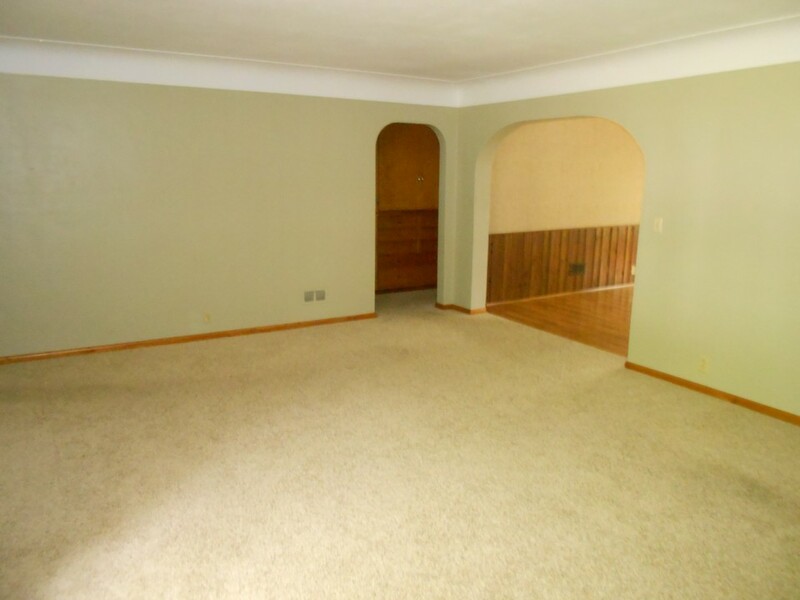 This 2 story home has 4 bedrooms, 2 bathrooms, open living space, a 2 car attached garage, and a large backyard. 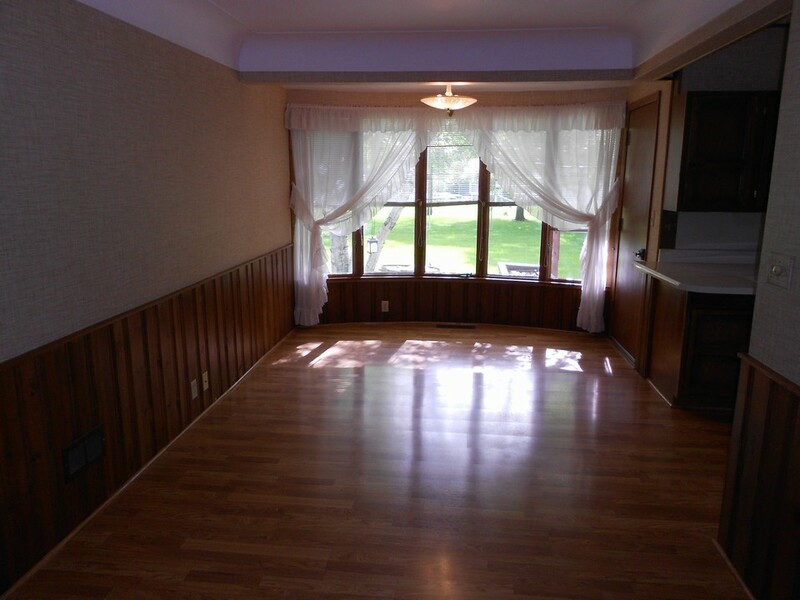 The main floor has 2 bedrooms, a full bathroom, large living room with a fireplace, dining room, and large kitchen. 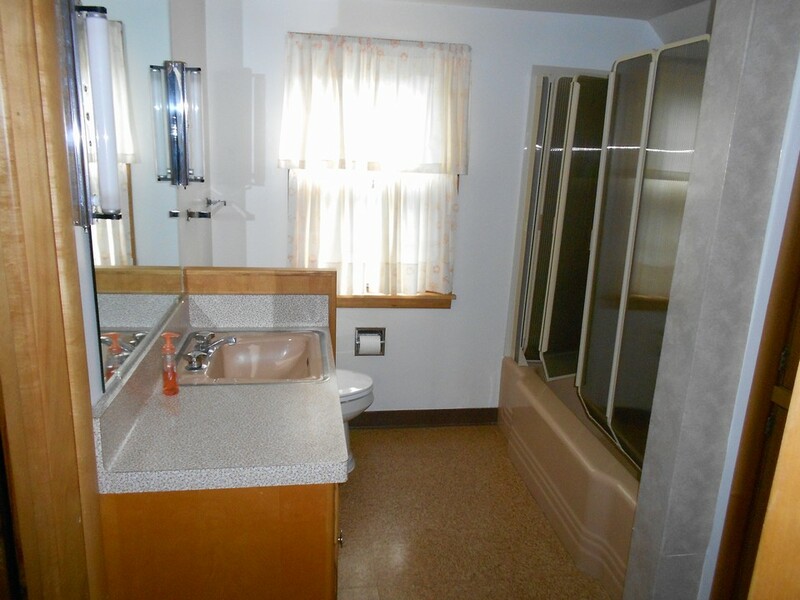 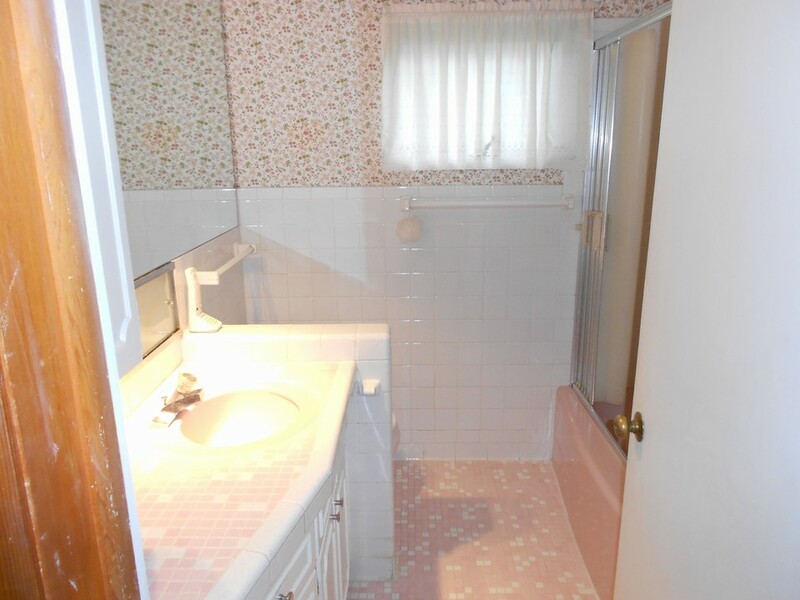 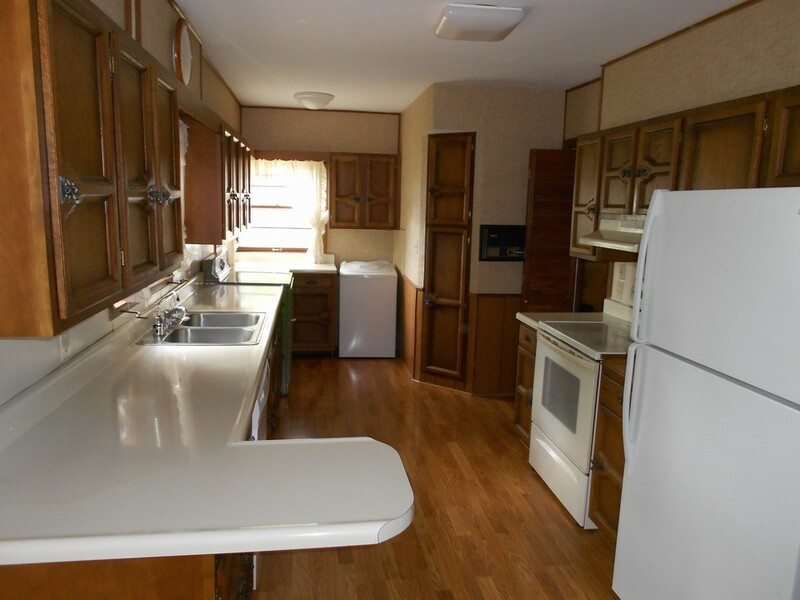 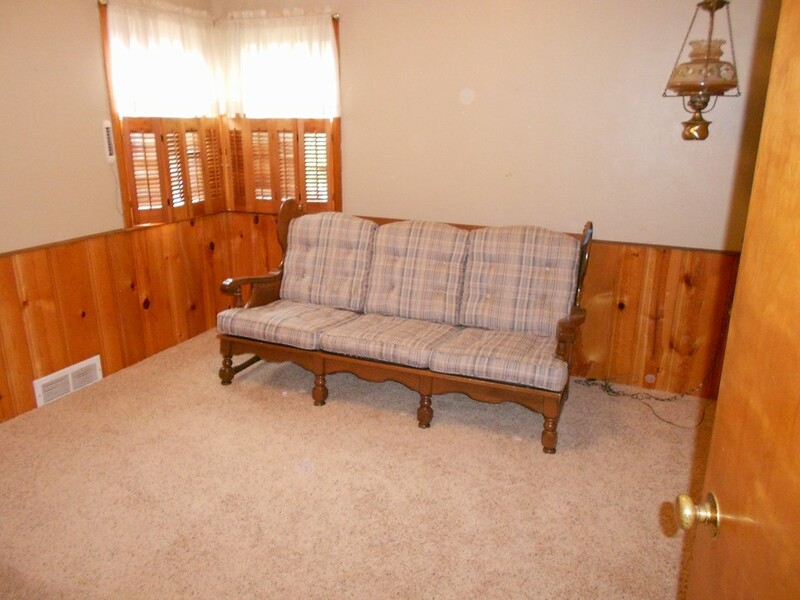 Upstairs has 2 bedroom, a full bathroom, and lots of storage. 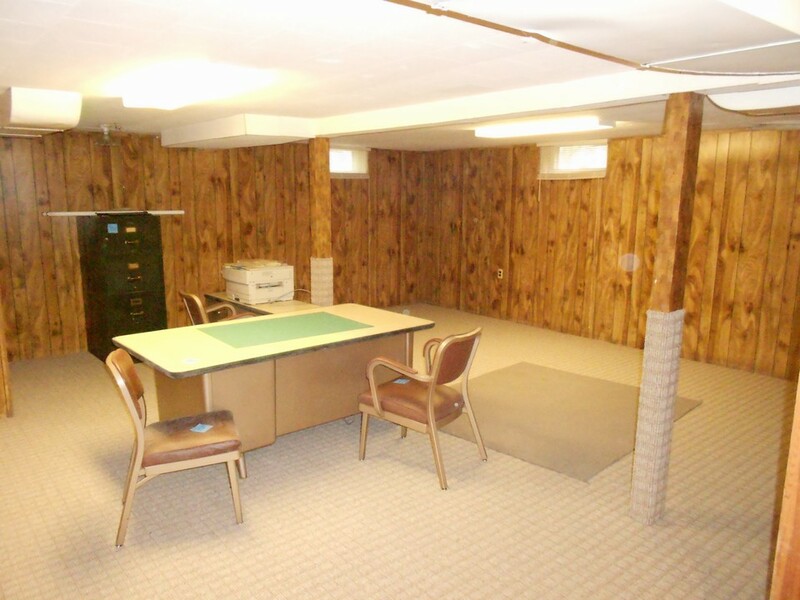 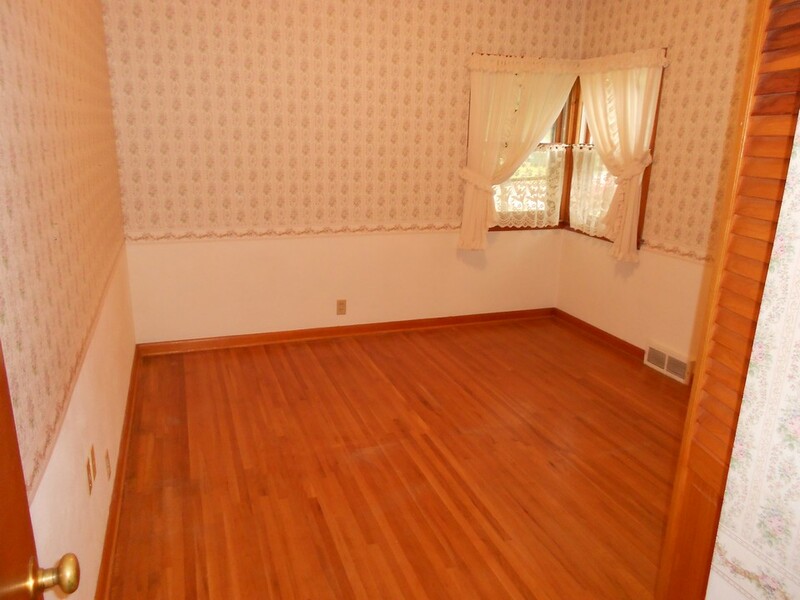 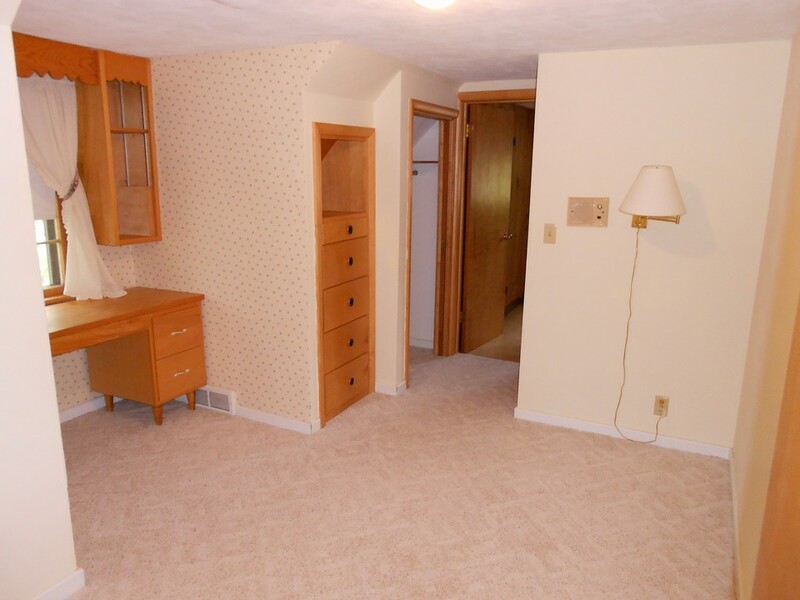 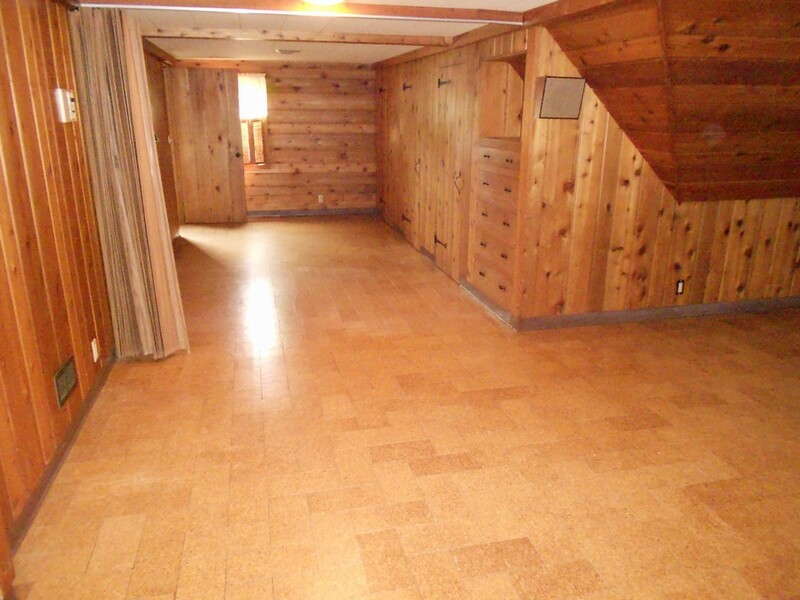 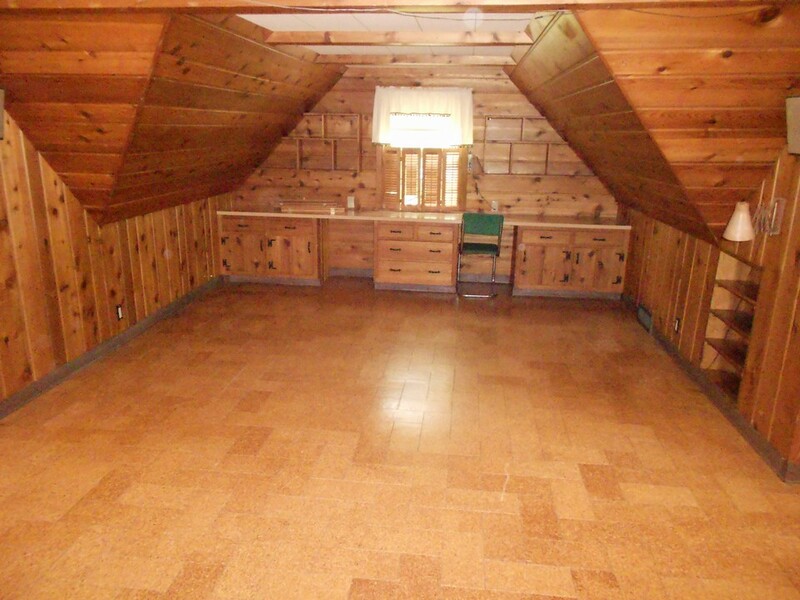 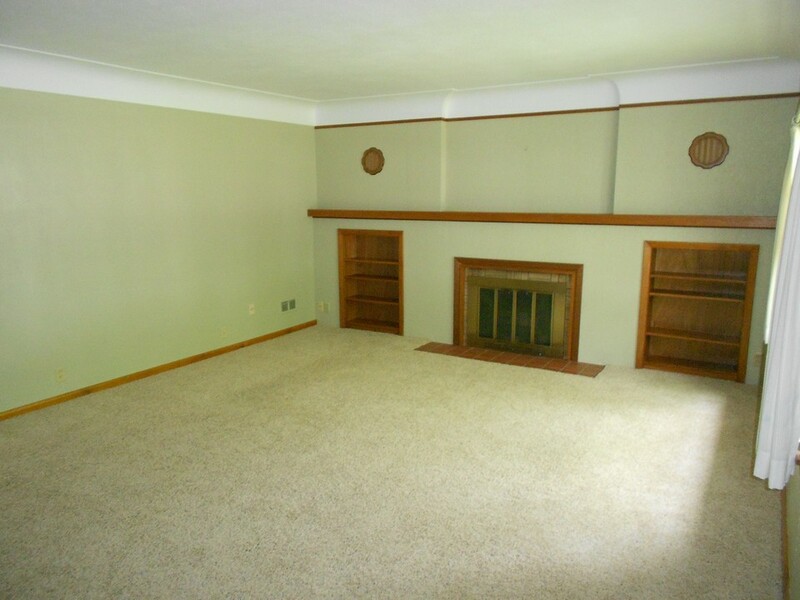 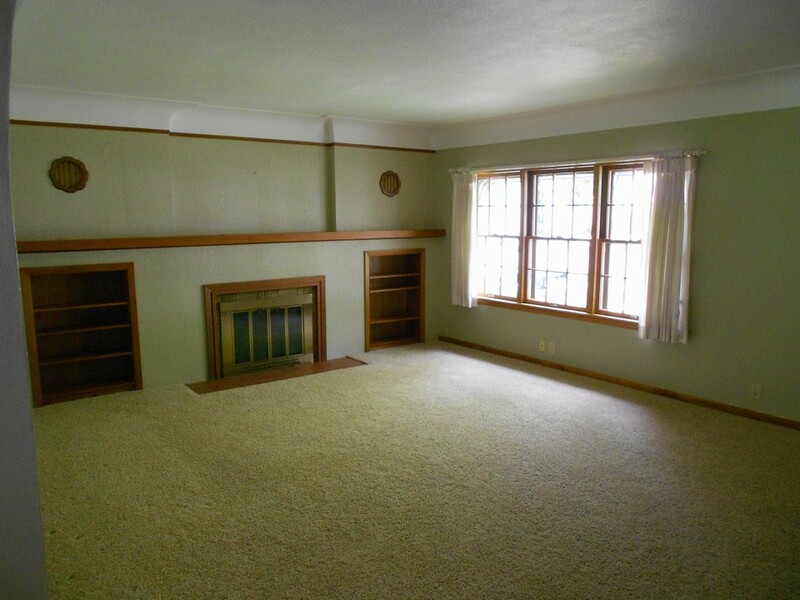 The basement has lots of space for a family room or bedroom and lots of storage. 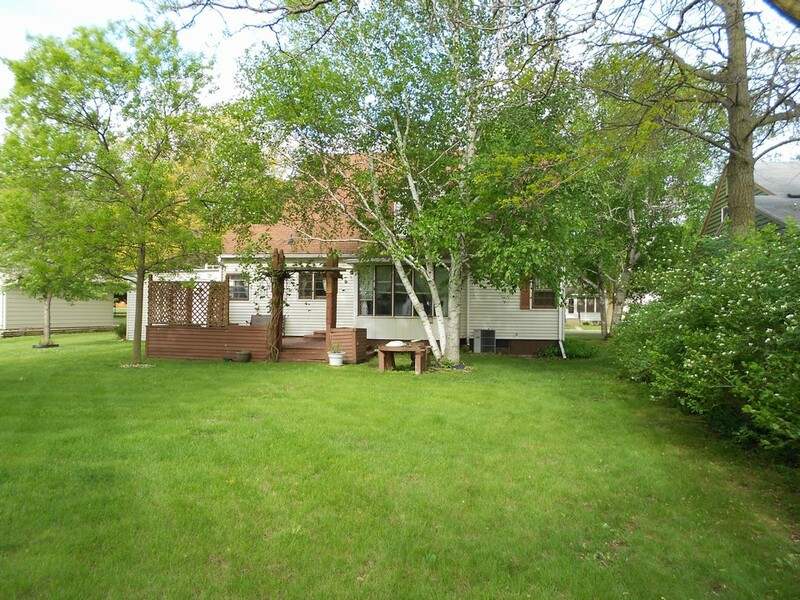 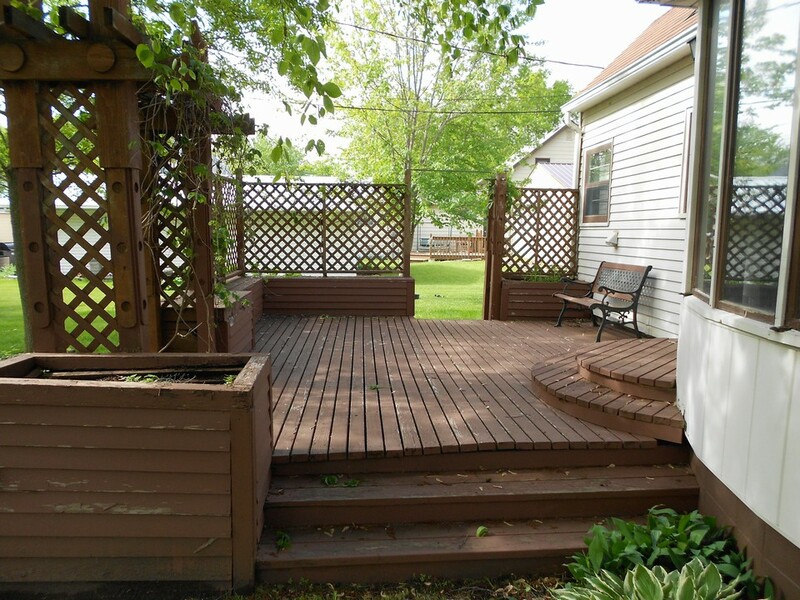 Outside, you will get lots of character, a 2 car garage, a nice deck, and large flat backyard. 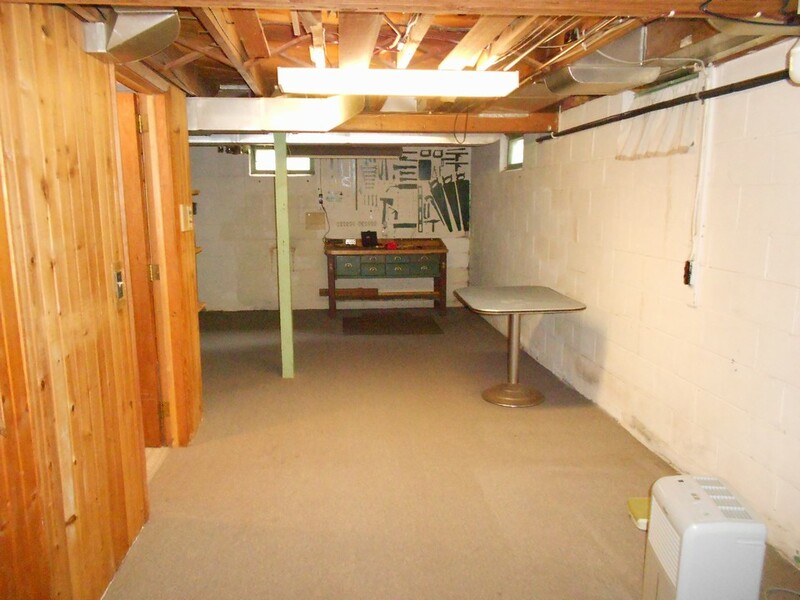 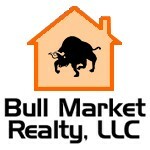 $3000 Remodeling Credit if a local contractor is used.